This Saturday Check Out B.o.B at KUBE 93's Summer Jam! 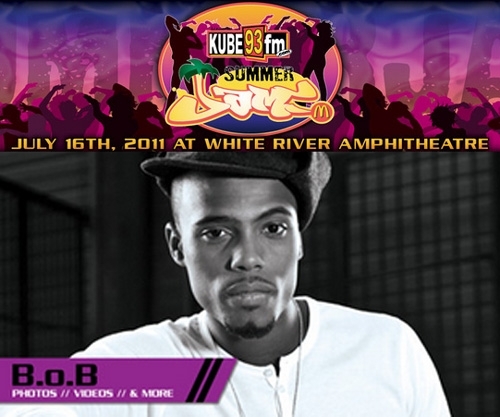 July 16th, 2011 at the White River Amphitheater, B.o.B will be playing KUBE 93 FM's "Summer Jam". Do not miss it! Check out the other great artists he will be performing with here. 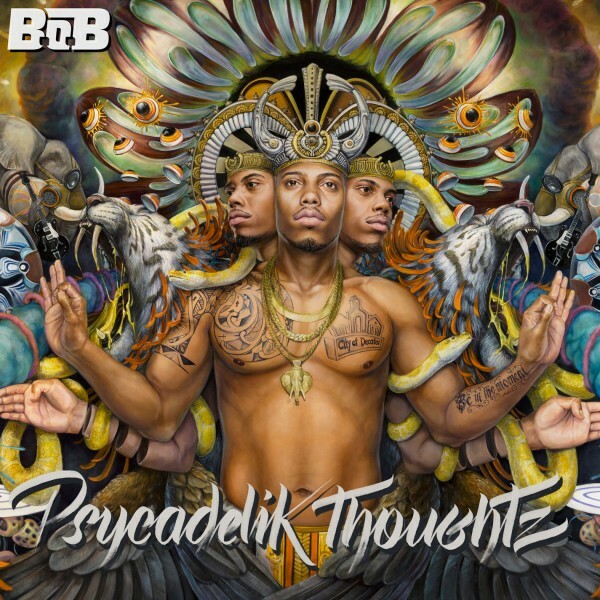 B.O.B., stay on it pimp. 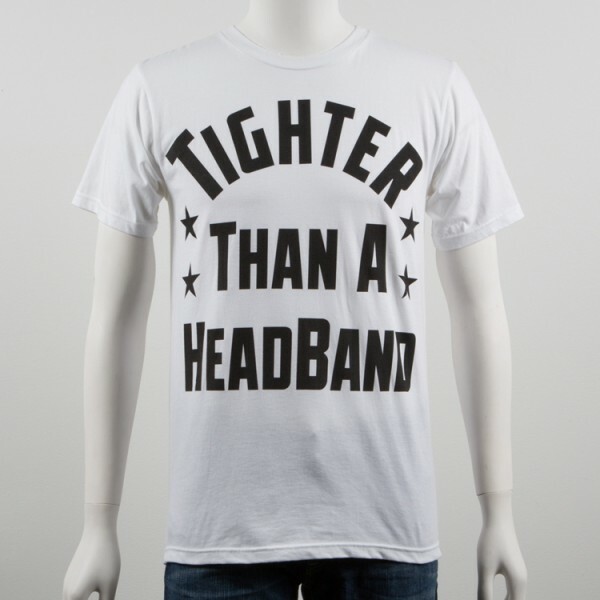 Watch out for them haters!!! Martacard.com down wit you homie! !